The reserves have a new kit for season 2014/15. 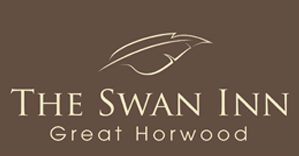 Thank you very much to Graeme and Gary at The Swan Inn for their sponsorship and hospitality after senior matches. 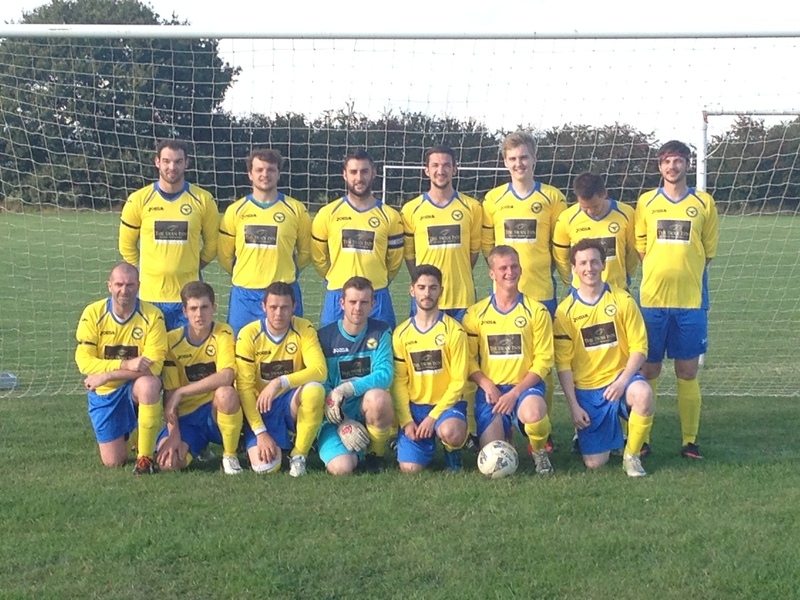 The reserves return to the traditional club colours of yellow and blue for the current season. 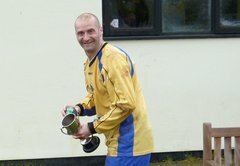 Darren 'Sid' Sirett - scorer of over 500 goals for the club. 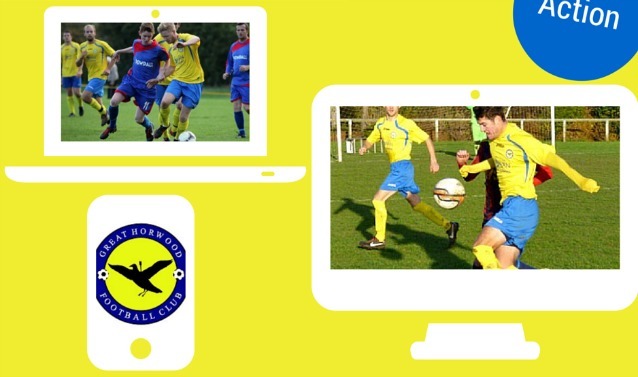 Copyright © 2019 Great Horwood Football Club.